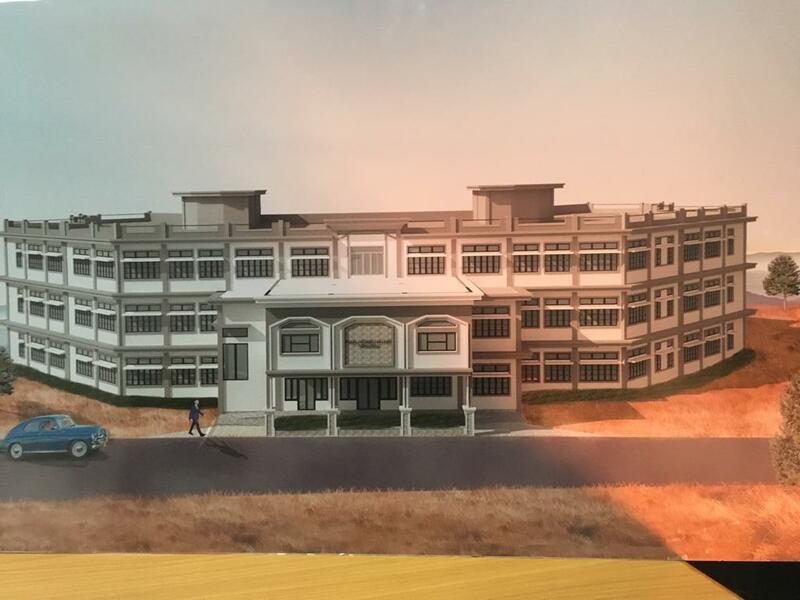 Prime Minister Narendra Modi on Sunday will digitally lay foundation for the new model degree college at Patharkhmah and Rongjeng in Meghalaya. The programme commences at 3:45 pm on Sunday afternoon. This is viewed as part of the massive campaign of the Prime Minister ahead of the ensuing Lok Sabha elections. Notably, Modi is visiting Jammu and Kashmir on Sunday from where he will digitally lay foundation stone of 54 new model degree colleges, 11 professional colleges and one women university. He will also inaugurate 16 model degree colleges, 66 entrepreneurship, innovation and career hubs in the country from Vijaypur in Jammu by the press of button. During his visit to Vijaypur in Jammu, Modi will lay foundation stone and inaugurate number of projects of Jammu region including foundation laying of All India Institute of Medical Sciences (AIIMS). Notably, this is for the first time that the Prime Minister will either lay foundation stone or inaugurate several projects across the country remotely. An official statement issued by the Prime Minister’s Office (PMO) on the eve of Modi’s visit to Jammu and Kashmir, said Modi will visit Jammu, Srinagar and Leh on Sunday. He will also inspect Dal Lake in Srinagar. In Srinagar, the Prime Minister will interact with students from the states of Assam, Gujarat, Haryana, Odisha, Maharashtra and Telangana.